Photos of Licensed Apparel and NASCAR Superstar, Dale Earnhardt, Jr.'s Ultimate Hot Wheels® Dream Car, the "Hammerhead," Available on Business Wire's Website and AP PhotoExpress | Mattel Inc. 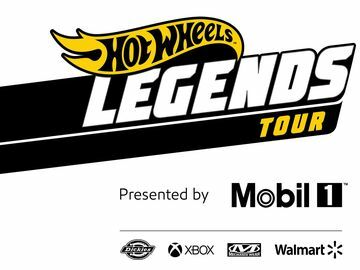 In time for back-to-school, Hot Wheels® announced that it has teamed up with NASCAR superstar, Dale Earnhardt, Jr., to design his ultimate Hot Wheels® dream car, the "Hammerhead," along with a corresponding line of licensed apparel. Earnhardt, Jr. worked closely with the Hot Wheels® design team to bring his ultimate dream car fantasy to life. This collection includes a variety of apparel featuring modernized versions of iconic racing cars complete with edgy graphics and thrill-seeking phrases. The suggested retail price of the "Hammerhead" vehicle is $1.09 and the clothing line ranges from $7-$12.99 and is available exclusively at Walmart stores nationwide. 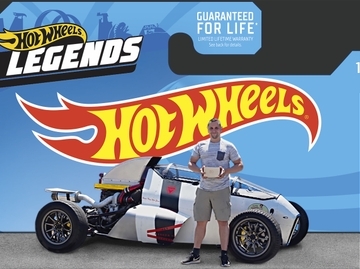 Photo 1: The Designed By Hot Wheels(TM) line expands beyond toy to include a line of licensed apparel and accessories for a celebrity-designed lifestyle experience. Photo 2: Hot Wheels(R) teamed up with NASCAR superstar, Dale Earnhardt, Jr., to design his ultimate Hot Wheels(R) dream car, the "Hammerhead."